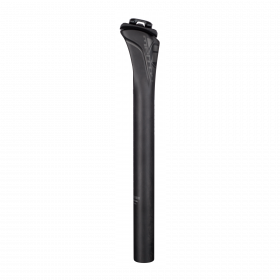 A good seatpost is essential for consistent power delivery against the clock. The Metron SB0 post delivers, with carbon fiber monocoque construction that combines the shaft and head into a single, strong yet lightweight piece. 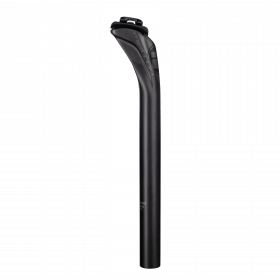 20mm of setback is ideal for riders who need their saddle a little further back, putting it into the middle of the adjustment range. 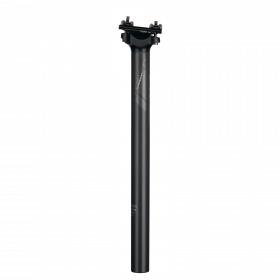 The post is topped off with a forged alloy Minimal Top Clamp for secure saddle location. 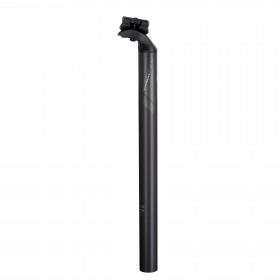 Simple two-bolt adjustment allows fine control of your saddle angle, so it’s easy to get your ideal riding position.